Any items needed that are not covered such as recoil repair, carburetors, wheels, blades, cables will be provided as an estimate. Any items needed that are not covered such as recoil repair, and carburetors will be provided as an estimate. 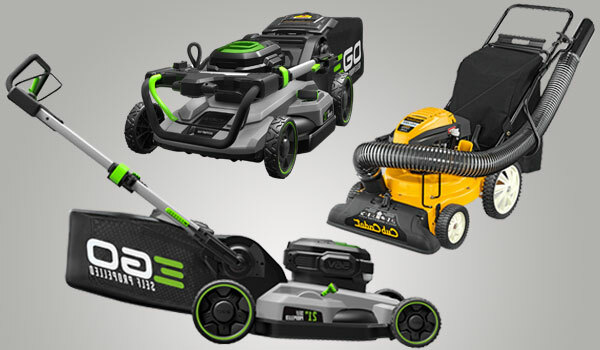 Having a repair shop comes with keeping up with new products, systems, and repair skills. 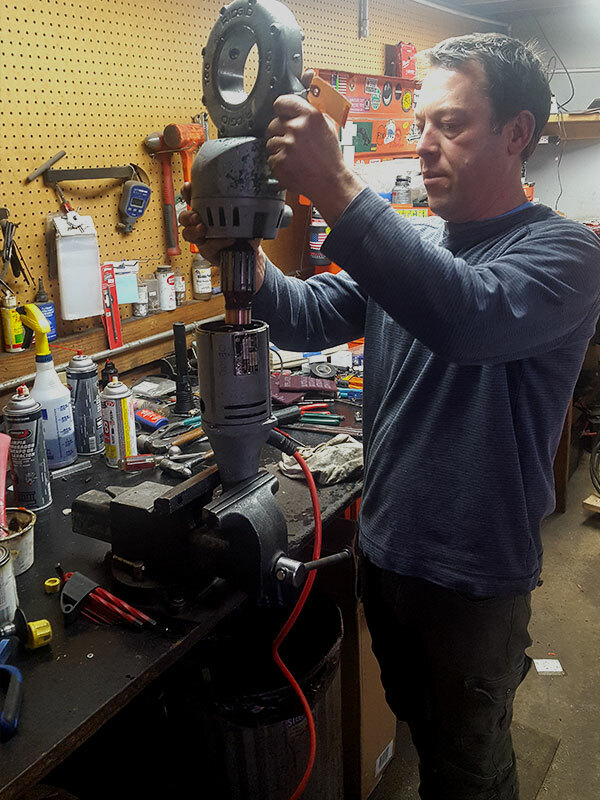 Eugene Power Tool keeps up to date with all certifications so that repairs to your equipment is state of the art and also compliant with current state standards and emissions regulations. When engine oil becomes used and dirty, it can clog your mower, edger or pressure washer, cause the engine to ‘spit’ and smoke. 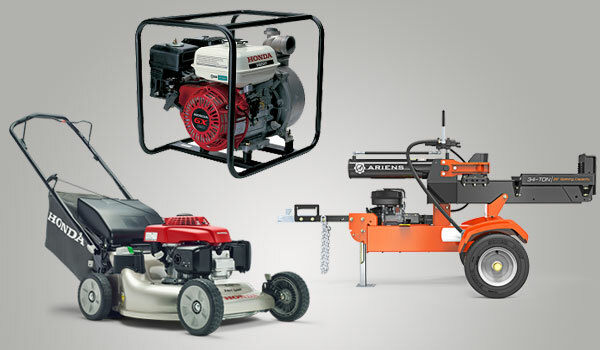 Air to your lawn mower engine is essential for a clean-running lawn equipment. Dust and light debris is a major cause in motor stress. 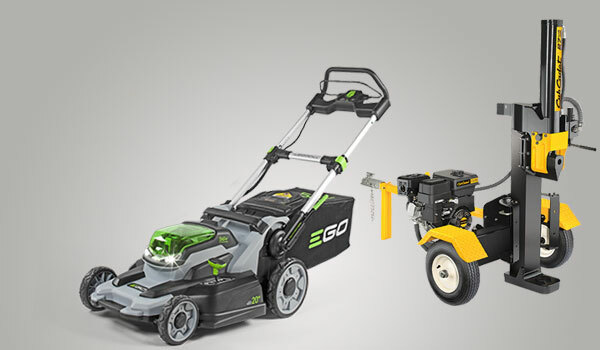 There is nothing more frustrating than pulling out your lawnmower, edger or pressure washer and find it does not start. Installing fresh spark plugs keeps your mower starting on cue. 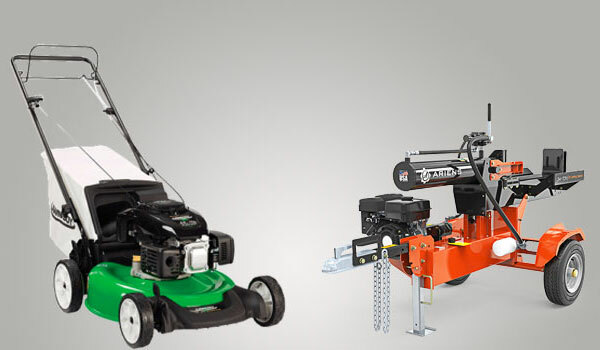 Sharp blades keeps your lawn looking smartly kept. Dull blades tend to break and pull the grass, which leaves a brown tip on the grass blades. May replace gaskets, fuel lines, carb kit, primer bulb. 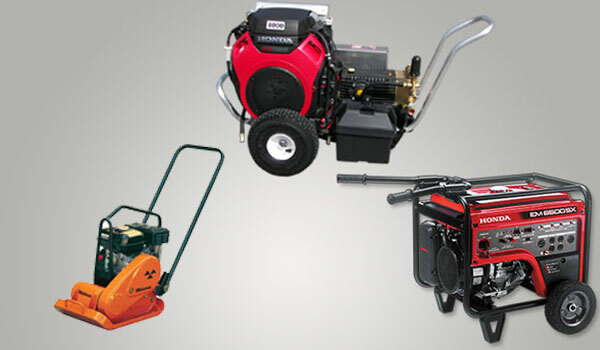 A clean-running fuel system saves on gas, is better for the environment, and increases the life of your equipment. We make sure your belts are in working order and will last you through the season. 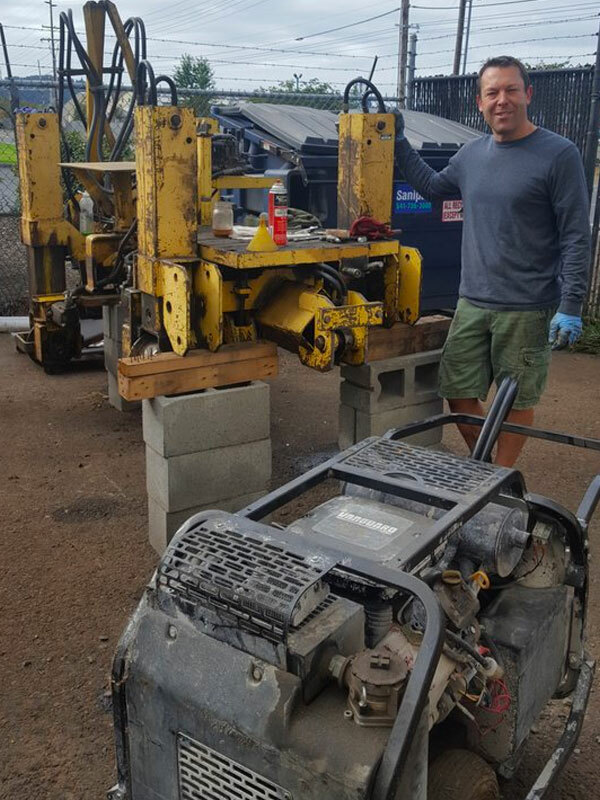 We make sure all the engine points are running smoothly. Think of your cables as a nervous system. 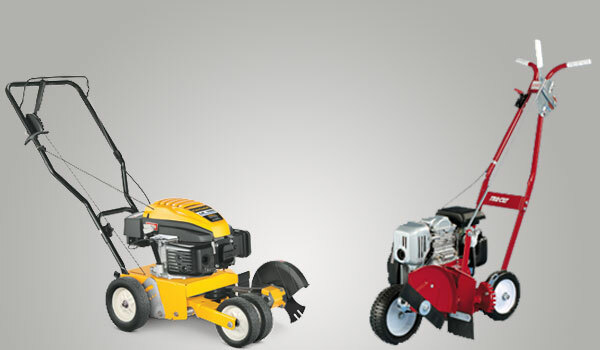 We make sure it is operating smoothly so your mower can get the work done. 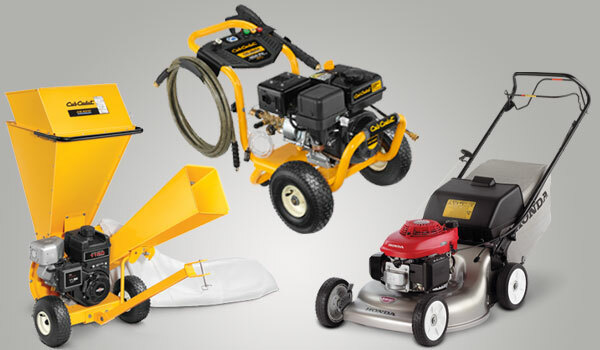 Your safety is our biggest concern, so we will make sure to return a safe, well-running lawnmower, edger or pressure washer to you. 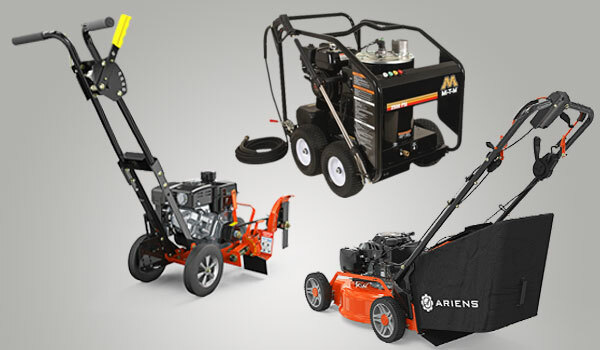 Your lawnmower, edger or pressure washer repair would not be complete without a test run. 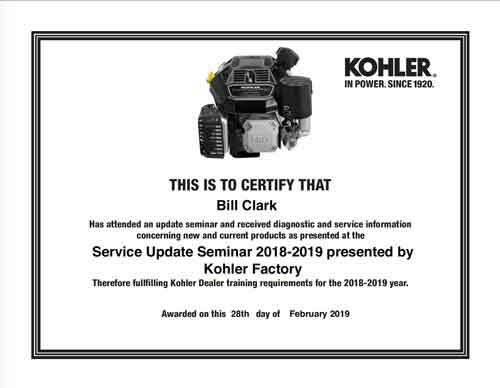 Only when running your equipment can we detect the adjustments required to make your mower, edger or pressure washer work its best.